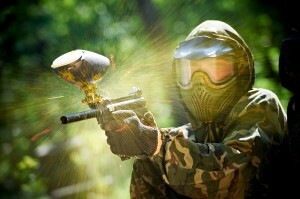 You will need $150 if you want to get 800 paintballs, there are lesser and higher packages available. Plus you will still need to bring $10 for dinner and subs. We will have a few beers from Leonard after the game. We need to confirm numbers in advance, to pay a deposit and for the catering. Please SMS or Call Justin on 0400802974 to confirm your booking by Friday or you will miss out. The main things to note are that we are collecting Christmas trees and holding our Christmas Party on Friday 12th December, details coming shortly. Also the boys weekend has been planned for mid-Feb, more details coming. And the local fly fishing club has requested to share our clubrooms, a motion was carried that approval be given subject to an appropriate time-slot being decided for them.